Our organic farm project in England is developing steadily thanks to the hard work of our local partners at Ambios. 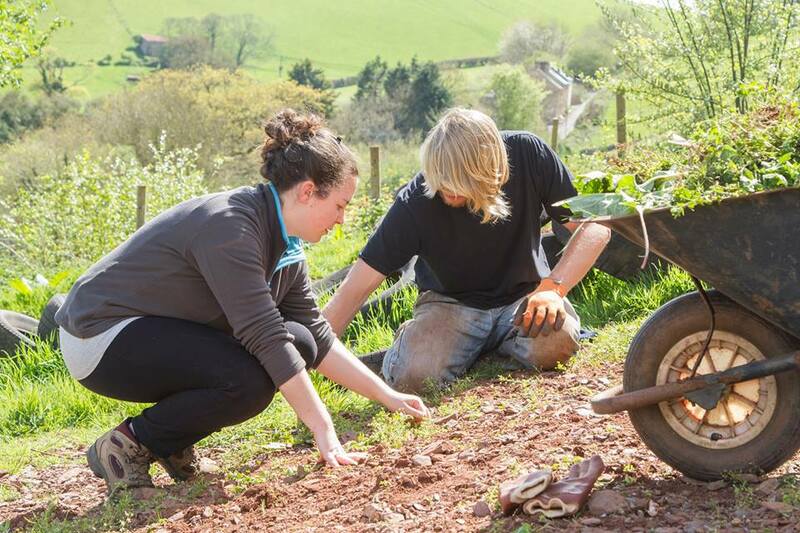 This year we have sent 10 volunteers who have been able to discover English culture and language but also, and mainly, the issues linked to organic farming. For 2016 we are hoping to set up a team of young persons in difficulties to allow them to find their way into the environment and conservation sectors thanks to a training course and to a personalized support.